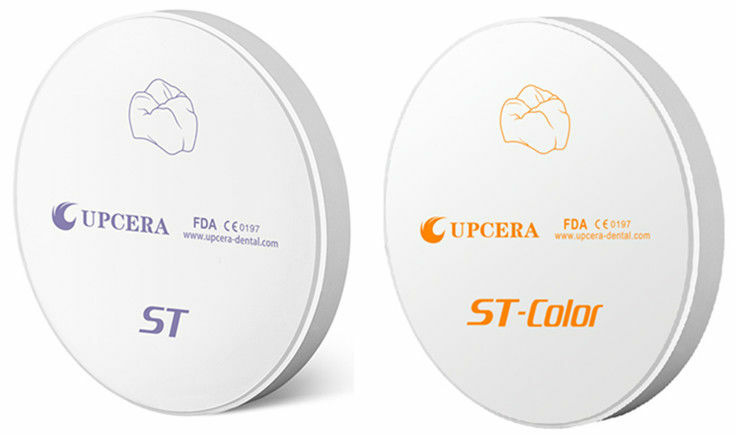 Upcera zirconia has been approved by national and international authorized certifications, such as SFDA, ISO 13485, CE ,FDA. Upcera products have been sold in more than 20 provinces in China and exported to more than 60 countries all over the world. Cold isostatic pressing is used in molding zirconia powder to achieve a homogeneous structure of the blank, together with perfect micro structure, which ensures a precise sintering shrinkage of zirconia blank and it is suitable for fast milling.